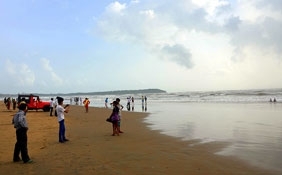 Chowpatti Beach is located at the northern end of Marine Drive, which lies in the south Mumbai in the state of Maharashtra.It is the most visited and popular beach in the city. 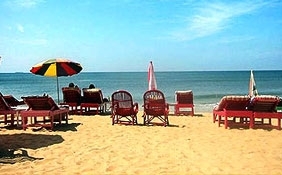 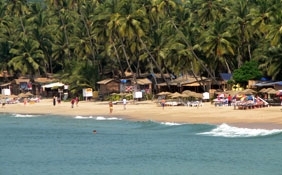 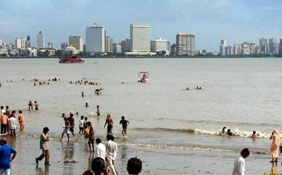 Chowpatty Beach can be reached by buses, trains, autos or taxis from Mumbai. 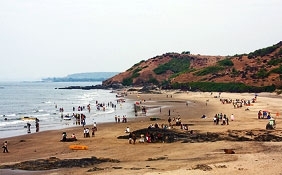 Among the several beaches in Mumbai such as Juhu, Versova, Madh Island, Aksa, Kahsid and Marve, the Chowpatti Beach is the most popular one. 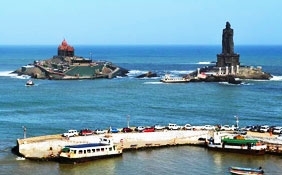 It is, in fact, the heart of Mumbai. 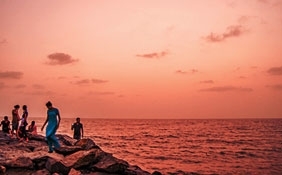 Nestled near the Malabar Hill of Mumbai, at the north end of the Marine Drive, Chowpatti Beach is related with the emotions, sentiments and memories of many people. 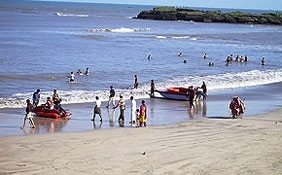 Crowded during the weekends, the Beach witnesses both young and old alike sharing moments of togetherness. 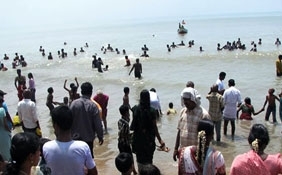 Unemployed people, college goers, couples and groups of friends can be traced on the Chowpatti Beach in Mumbai during the day. 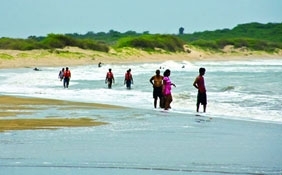 However, during the evening, kids are the major visitors. 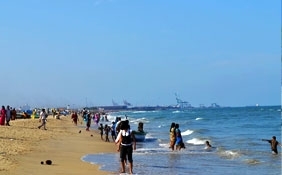 They enjoy pony ride, monkey shows and Ferris giant wheel. 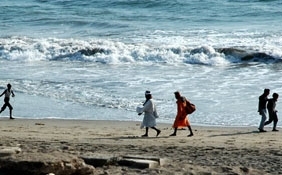 Many film shoots and street plays are among other popular sights of the Beach. 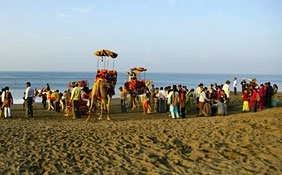 Another attraction of the beach is snake charmers. 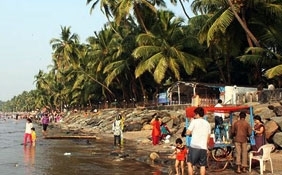 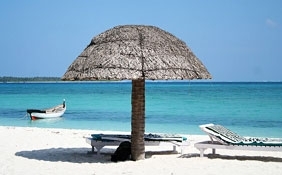 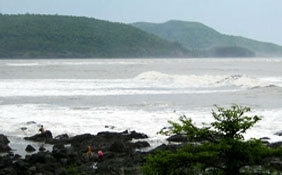 You can unwind and relax at the Chowpatti Beach, Mumbai. 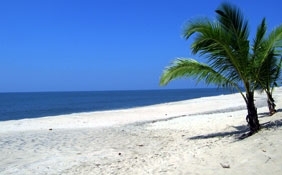 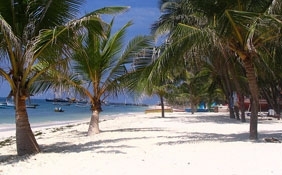 The clear waters and the cool sands would just fill your heart with happiness. 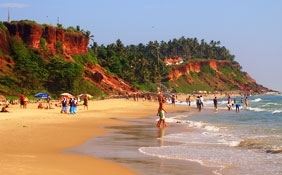 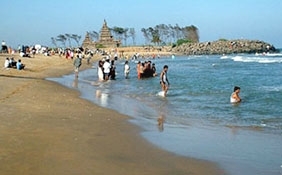 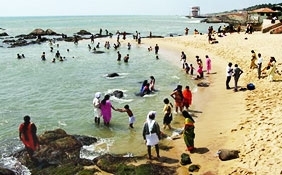 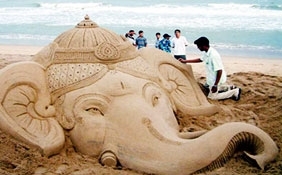 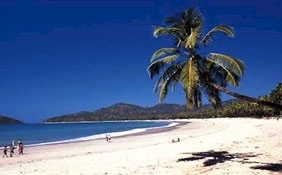 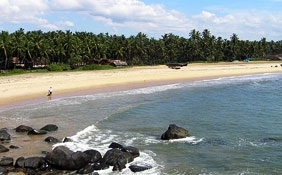 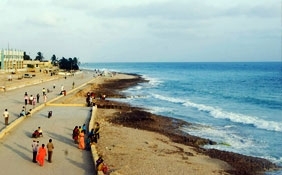 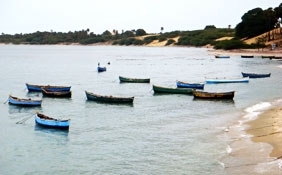 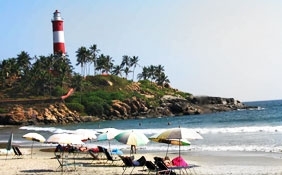 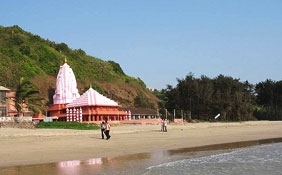 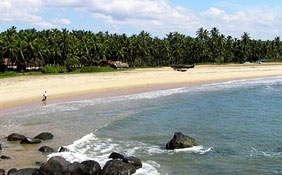 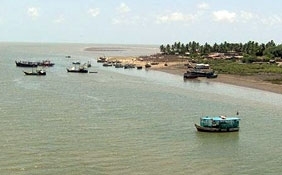 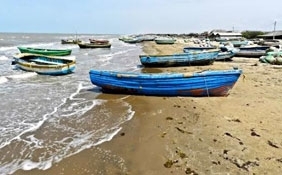 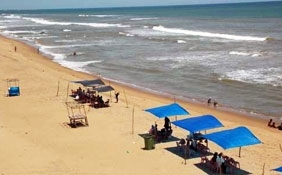 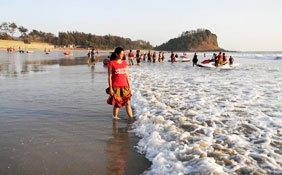 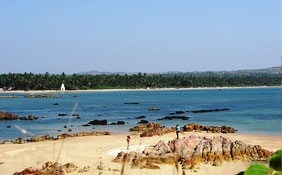 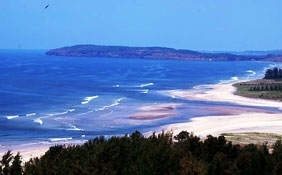 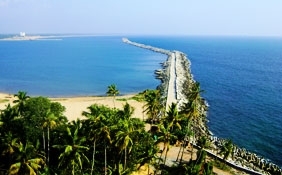 The beach attracts a huge number of people during Ganesh Chaturthi, when several idols of Lord Ganesha are immersed in the water of this beach. 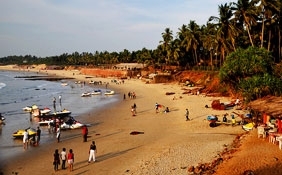 Accommodation would not be a problem as there are a number of luxury hotels in Mumbai, which include Four Seasons Hotel, Grand Hyatt hotel, Intercontinental Grand Hotel, Hyatt Regency hotel, Grand Maratha Sheraton Towers Hotel, Oberoi Hotel to name a few. 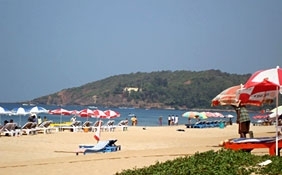 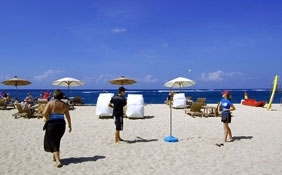 Besides, there are 3 star and economic hotels as well.